AntiquityNOW Wishes You a Happy and Safe Fourth of July! Planning on enjoying fireworks? Read our blog post, “The History of Fireworks: Celebrating Life’s Moments in Color, Light and Sound,” to learn more about the history of fireworks! Or, if you have kids or students, check out our annotated Kids’ Blog, “Boom! Pow! Whizzz! 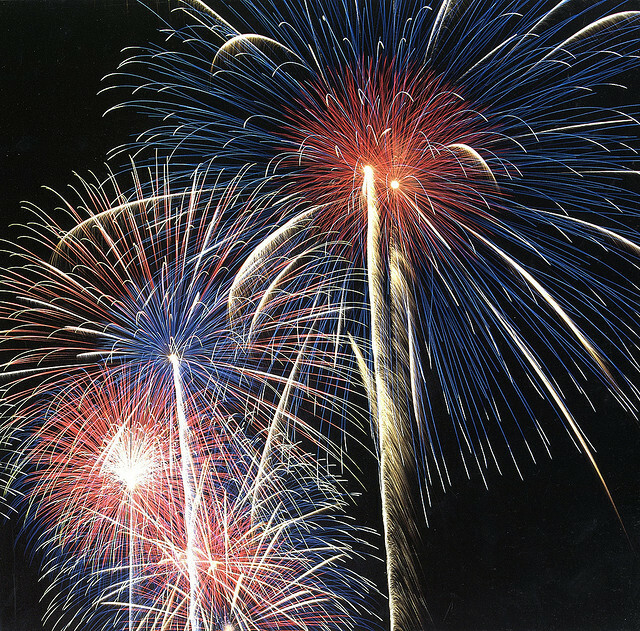 : The History of Fireworks,” packed with fun facts and great activities! This entry was posted in Blog, Holidays, Public Life, Recreation and tagged AntiquityNOW, fireworks, Fourth of July. Bookmark the permalink.